Yeu Chueh Industry Co., Ltd.
Manfuacturer of Industiral Tubing Supply. 2. 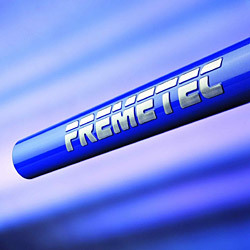 Via hydroforming, the logo and tube can be integrated. 3. The cost can be saved and the shape would be unique. Tubes: material: 6061 or 7005. 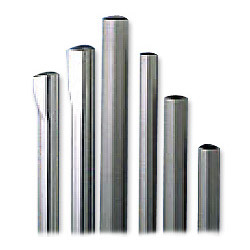 Diverse types of tubes, innovative and smart, developed for market or subject to customer's design. 1. 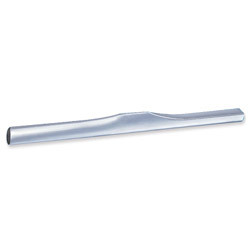 Description & materials:6061 alloy / butted tube. 3. Road bike / top tube - internal cable design. 1. 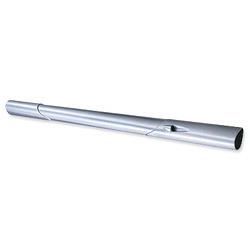 Description & materials: S4015PM-7005 alloy / butted tube. 2. S4076PM-6061 alloy / butted tube. 4. Road bike / seat tube. 1. 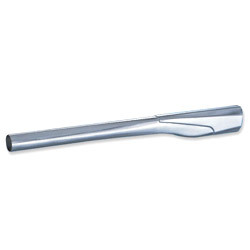 Description & materials: d4135pm-7005 alloy / butted tube. 2. D4166PM-6061 alloy / butted tube. 4. TAB / top tube / down tube. 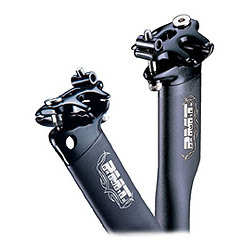 PMT H.F. seatpost is constructed from tough 6061-T6 alloy. The 6061 forged clamp is forged for strength and CNC machined for tolerance.